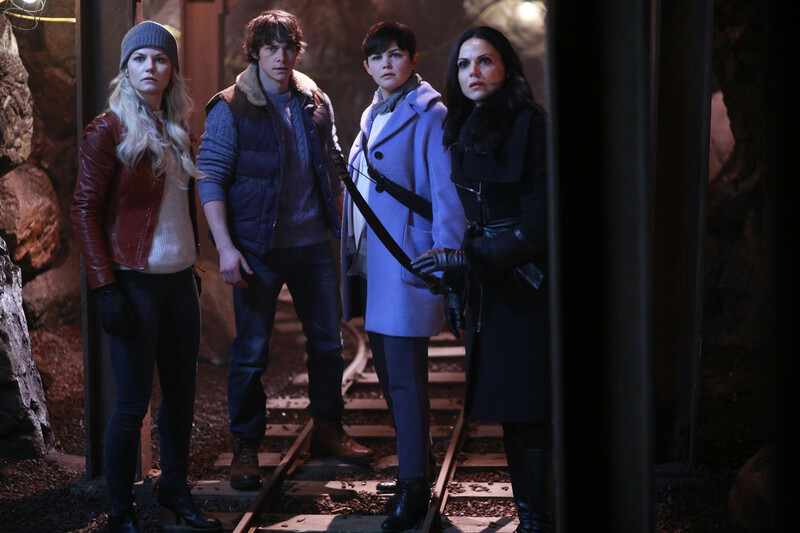 Once Upon a Time Season 5 Episode 13 Sneak Peeks: "Labor of Love"
On Sunday's all-new episode of Once Upon a Time, season 5, episode 13, "Labor of Love," an escapee from Hades' (guest star Greg Germann) prison informs the heroes that Hook (Colin O'Donoghue) is being held captive, but to rescue Hook they must face a terrifying beast that guards the prison. Mary Margaret (Ginnifer Goodwin) searches for an old childhood friend who knows how to defeat the monster. 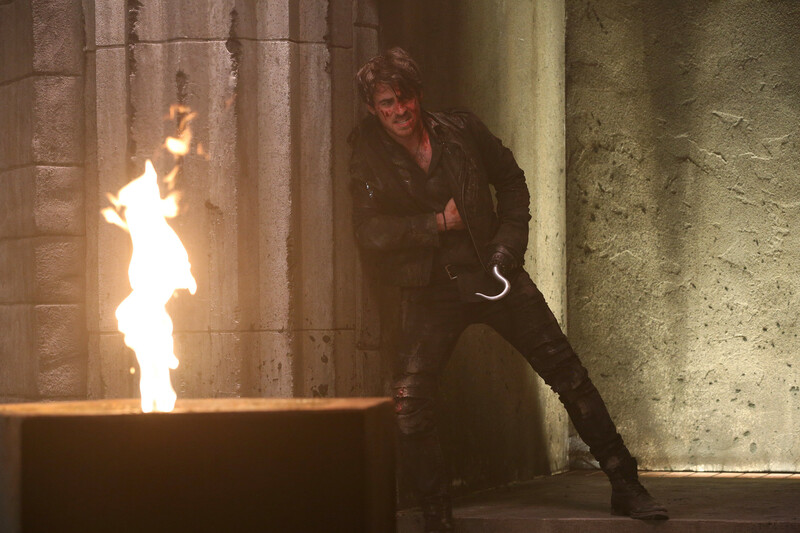 In the sneak peeks below, a beat up and bloodied Hook wakes up in an Underworld prison. When he realizes he isn't alone, he is determined to help his fellow prisoner escape and instructs her to go to Emma (Jennifer Morrison). Meanwhile, at Hercules' grave, Mary Margaret reveals to David (Josh Dallas) that she and the demigod were childhood friends. Can Hercules help save the heroes? Watch these sneak peek spoilers and tune in SUNDAY, MARCH 13 8|7c! Hook wakes up in the Underworld prison.